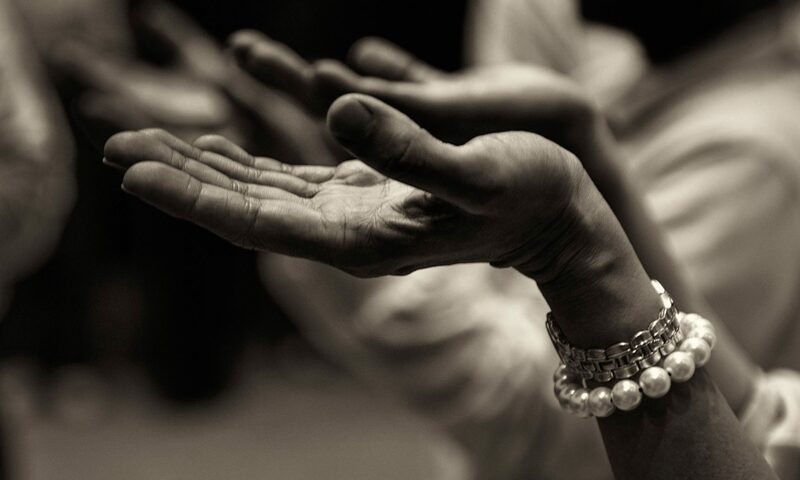 As you try Gathering One2One for Prayer for the first time, here are some Bible passages that you can read to begin your prayer times together! Passages like the ones given below can help set your minds on God, teach you how to pray, and suggest things you might pray about. 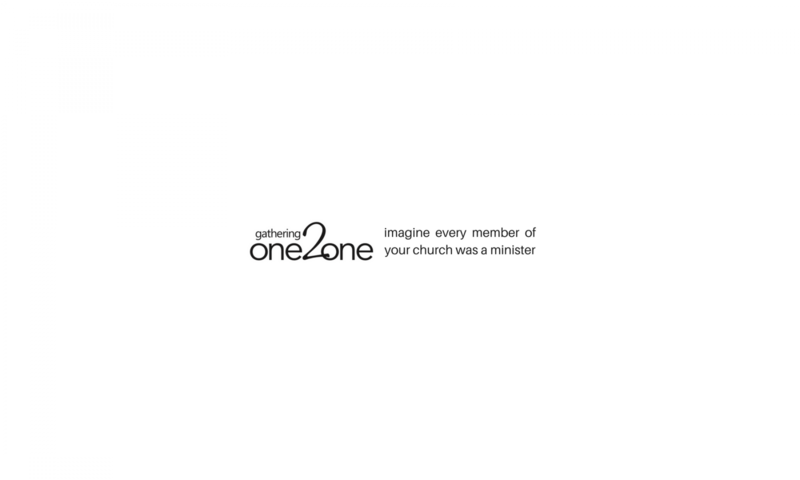 They are arranged in sets of four, so that you can simply pick a set to follow in sessions two to five of the Gathering One2One Ministry Guide for Prayer. If you plan to meet longer than five sessions, simply start another set. Feel free to mix these up, or choose any passages you like! You can download a printable PDF version of this verse list here.